Customs license valid throughout India. Direct online EDI connectivity with Indian customs. 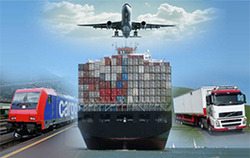 Expertise in clearance of all types of cargo. Trained documentation staff for air and sea cargo. Expedited customs formalities for import/exports. Latest communication devices to keep connectivity. constant feedback to customers with status updates. 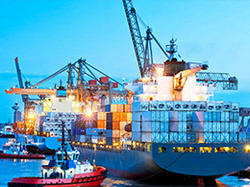 Guidance on import / export procedures, tariffs, schemes, benefits etc. 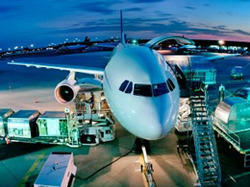 Priority air cargo service on reliable airlines. 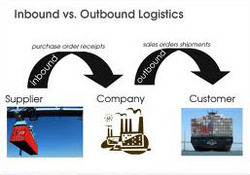 Attractive consolidations for in/outbound cargo. 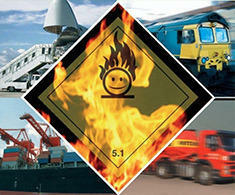 Dangerous goods handled by experienced staffs. Attractive freight rates and unmatched transit times. Issue of house airway bills. A fleet of own / contract vehicles of varying sizes to suit all needs. Competitive freight rates for national trucking for loads throughout country. Long term contracts with reliable carriers for part load services. Dedicated team of staff to monitor / track shipments & constantly update customers. 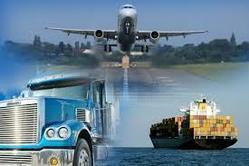 All types of cargo with attractive payment options. Options to provide MIS support on customers ERP platform. Experience in handling corrosive, inflammable, magnetic substances, toxic products & radioactive substances incl multiple hazards. Planning documentation to comply requirements of origin / destination. Planning carriers Schedules & monitoring, cost budgeting & time estimation. Constantly communicating the status of the shipments. Organize pickup at origin based on cargo readiness from any internal location and move it across borders to the nearest port or airport. Prepare the documentation at origin and take into consideration customer’s requirements as per Letter of Credit if applicable and import customs requirements. Cover insurance as per customer’s instructions. The management of materials from suppliers and vendors into production processes or storage facilities could be a complicated affair. Particularly if you are sourcing from multiple locations/ vendors spread across different countries and use various modes of transport including ocean, air and have to deal with multiple carriers, organize customs clearances etc. 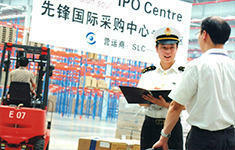 Supplier coordination and monitoring goods readiness for shipment. 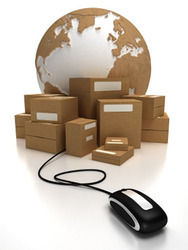 Planning & scheduling the shipments based on ETA to sync with your inventory needs. Selecting the carrier based on right combination of speed, cost & reliability. Regularly monitoring the shipment & keeping you advised of status. Coordinating documentation requirements with origin and planning for arrival. Ensure efficient despatches to final destination based on your needs. 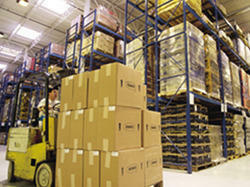 Bharat Logistics can help you design, plan, execute, control and monitor your supply chain activities. We can implement a comprehensive SCM solution with the objective of creating net value, building a competitive infrastructure & leveraging worldwide logistics. The end result will be to synchronize supply with demand and measuring performance based on established Key Performance Indicators (KPI’s). 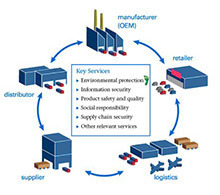 We approach SCM as the management of a network of interconnected businesses involved in the provision of product and service packages required by the end customers in a supply chain. Our Supply chain solutions encompasses all movement and storage of raw materials, managing warehouses, inventory management and finished goods from point of origin to point of consumption. As you embark on globalization and look at the world as your market place both for sourcing your raw materials or selling your finished goods its important to ensure you comply with applicable laws in different countries. Apart from ensuring the compliance with regulations that exists in India, its equally important to ensure your laws applicable to your trading partner country are clearly understood and met which will avoid potential delays & claims. Advance checking of applicable regulations for your product categories including trade restrictions, special duties & procedures applicable. Guidance on packaging/ transportation & handling requirements. Expert advice on documentation requirements for availing special concessions including Free Trade Agreements etc.